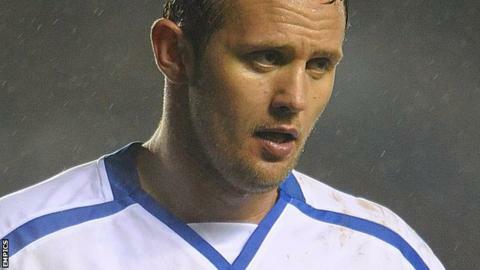 Blue Square Bet North leaders Chester have signed veteran striker Lee Trundle following his departure from Preston. The 36-year-old front man suffered a serious knee injury during pre-season and was restricted to two substitute appearances for the Lilywhites. Chester are 16 points clear at the top of the table and have lost only one of their 29 league games this season. "I have been massively impressed with how far the club has come in such as short space of time," Trundle, whose previous clubs also included Wrexham and Swansea, told the club website. "I've spoken to a couple of players who said great things to about what Chester is all about, what the club want to achieve and the fact that the fans have been so supportive. "It was an easy choice given all the positives."